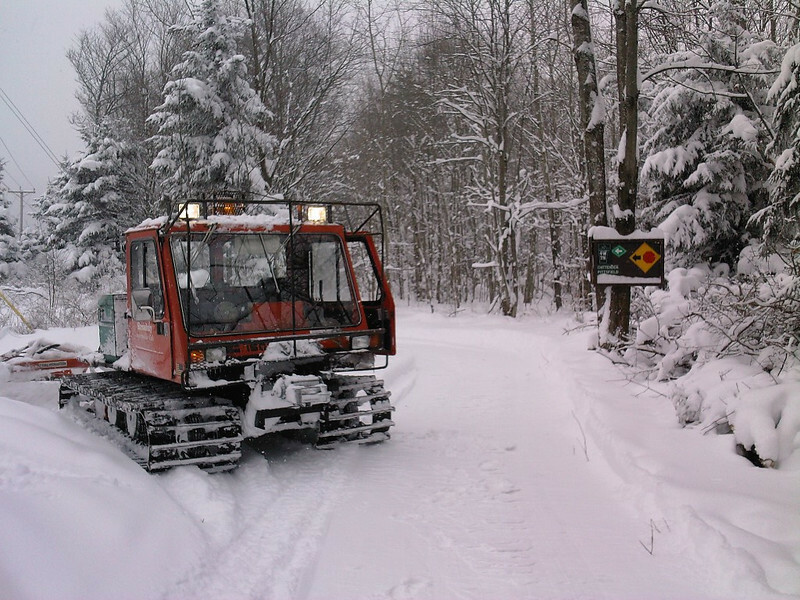 Photos of snowmobileing and grooming from years ago. 2009-2010 season with our LMC 1500 the first year the trail was open. This groomer gave us lots of years of dependable service. This was the Sno-Birds first groomer that they owned as a club.